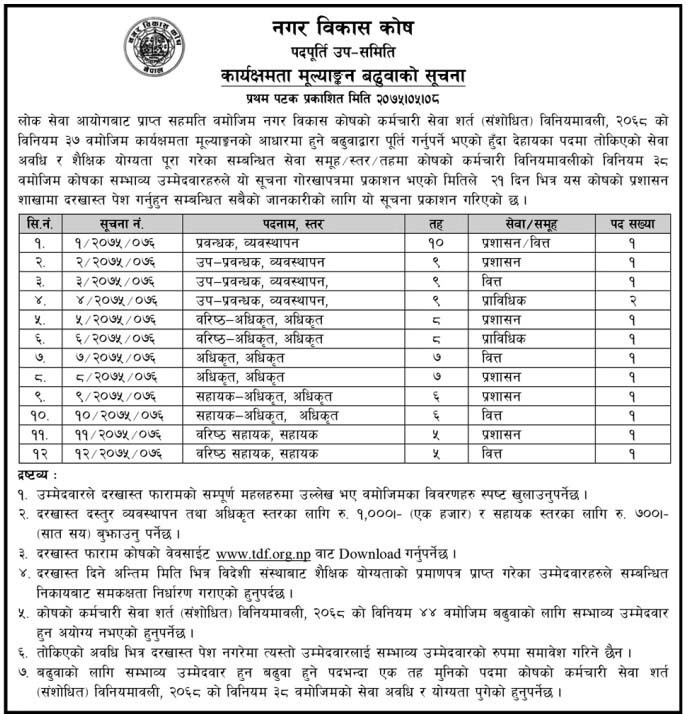 Town Development Fund published a notice to apply for promotion on various posts. Application form to apply for promotion found at the official website of Town Development Fund. Watch complete Notice to Apply for Promotion Town Development Fund below.